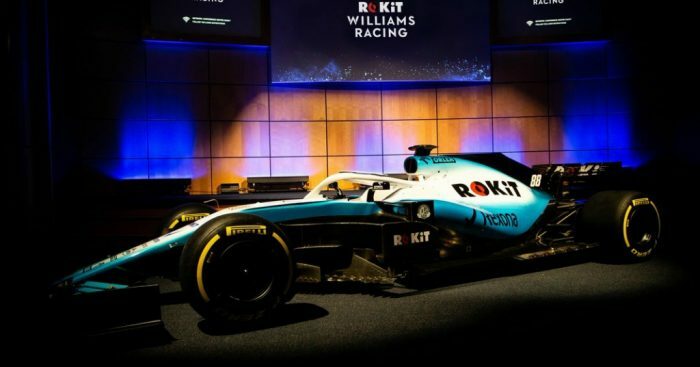 Williams, having said goodbye to Martini at the end of last season, announced a new title sponsor as ROKiT, a telecommunication company. 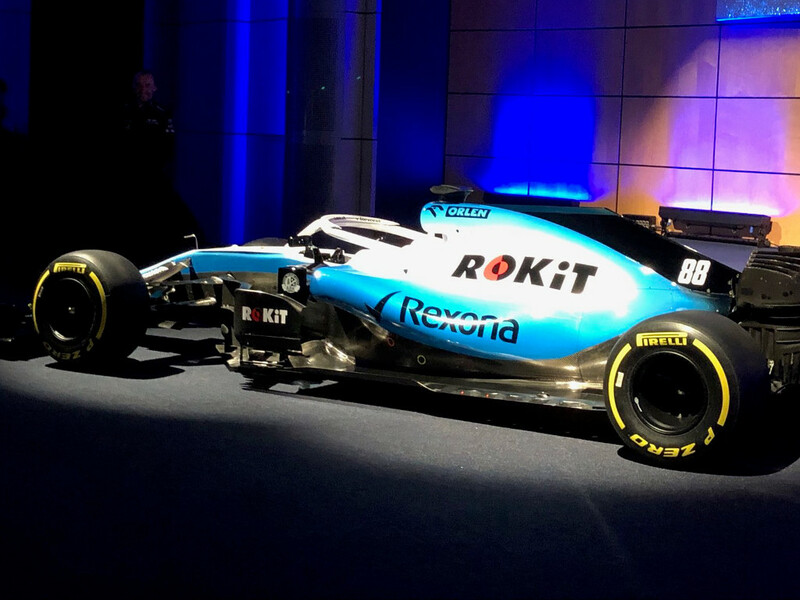 And then the colours were shown off with Williams, thankfully, keeping with the blue and white although very different to previous years. 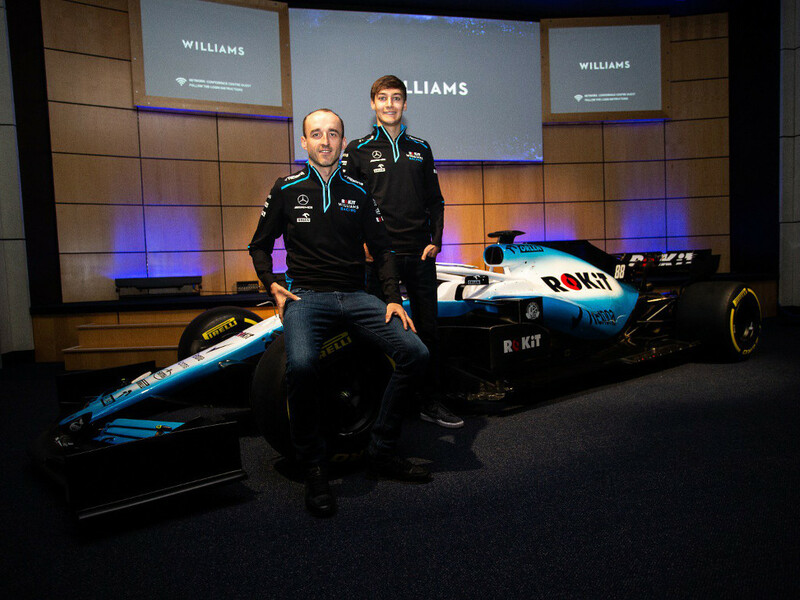 Williams will field Robert Kubica and Formula 2 champion George Russell as their two 2019 race drivers. Former Williams driver Felipe Massa took the opportunity to wish the team well for the season ahead.